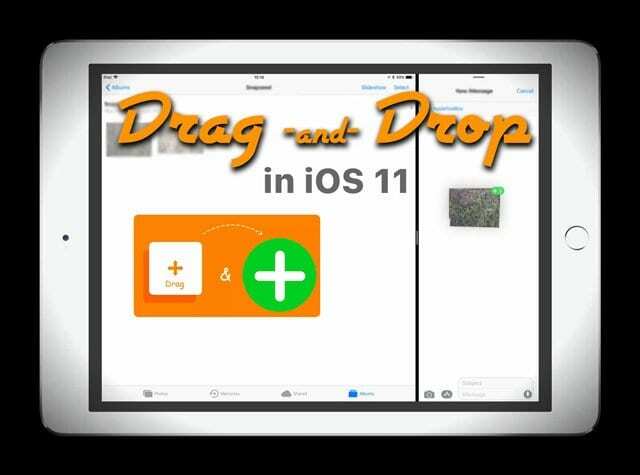 New to your iPad with iOS11 is drag & drop (shortened to D&D.) 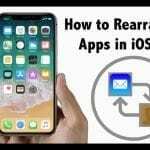 And the great news is that drag and drop is SYSTEMWIDE, meaning that you can now move text, contacts, notes, reminders, images, URLs, maps, files, and even attachments from one app to another. All it takes is a single tap and hold (long press) to pick up your content and drag it to another app. So go ahead and drag and drop between apps like Mail, Notes, Reminders, Maps, Contacts, Messages, even Safari. 9 Fully Apple Supported and Third Party Apps Too! 10 Want D&D on Your iPhone? The easiest way to D&D on your iPad is by opening two apps in split-screen. For example, Photos and Messages. 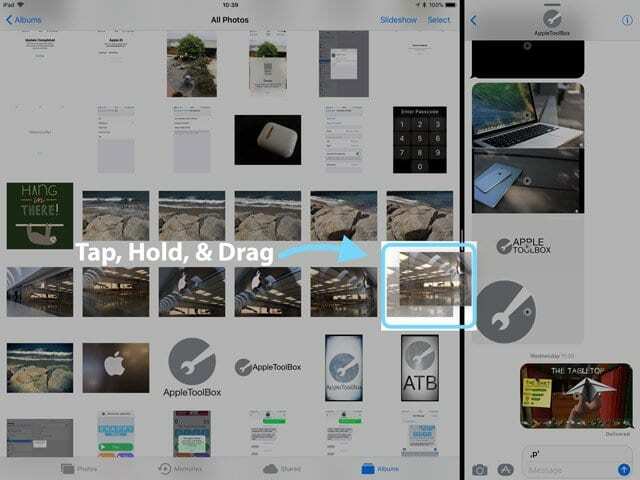 Open Photos and then grab Messages from your Dock and drop it to the left or right side of your iPad—keep Messages as an overlay or pull the top tab up for split-screen mode. 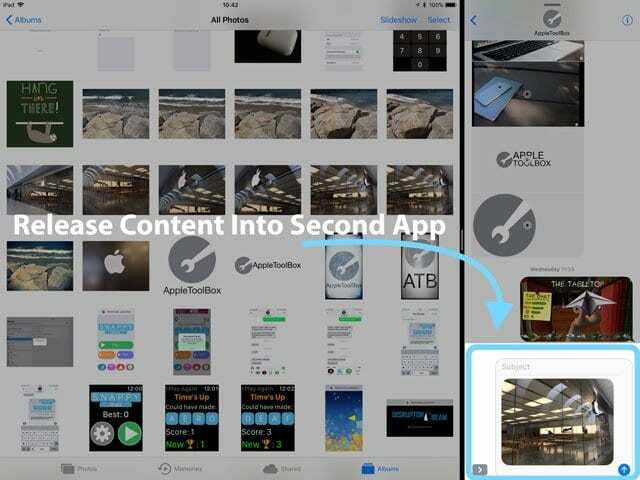 Now that both apps are running side-by-side tap a picture from Photos and drag it to Messages, then drop it in. It’s that easy! And it doesn’t stop there. iOS11’s D&D (drag n’ drop) also supports Multi-Touch. So you can pick up and add multiple items by tapping them. Start by dragging one item and then tap to add others. 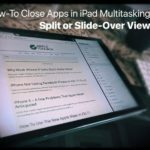 Just like the single file example, the easiest way to drag multiple items from one app into another is by using your iPad’s split-screen. In this example, let’s email some contacts. 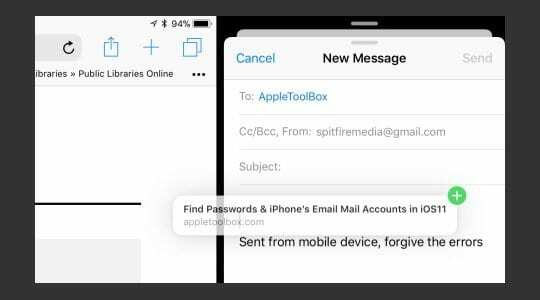 First, open your Contacts App, then using split-screen functionality, open Mail and open an email or compose a new message. Then, long press on one of the contacts you want to send. Hold that press and slightly drag it. That contact now pins to your finger. Maintain the press and tap all the other contacts you want to send. As you tap each additional contact, it updates the number of items attached to the original press. Once you select all your contacts, drag it over to your email. As you hover over the message, a green plus sign + shows the number of attached item. To add these to your email, simply release. And the contacts populate. There’s even a spring-loading D&D feature using your iPad’s Dock. First, open an app as normal. Then tap your content. With your other hand (or finger) swipe up your Dock. Next, drag your content and hover over any D&D supported apps’ icon in the Dock. 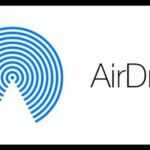 If the app supports drag and drop, the app springs open. Then, tap where you want the content to go and just drop it. Finally, something that is easy. To cancel, just let go of your drag. Or swipe totally off screen–that seems to work to! First off, Apple really improves its Map App in iOS11. And now we can all drag and drop locations too. It’s easy to send a location to your friends or colleagues by dropping that place into Mail, Messages, or any D&D supported third-party app. Working in Split Screen Mode makes this all possible. 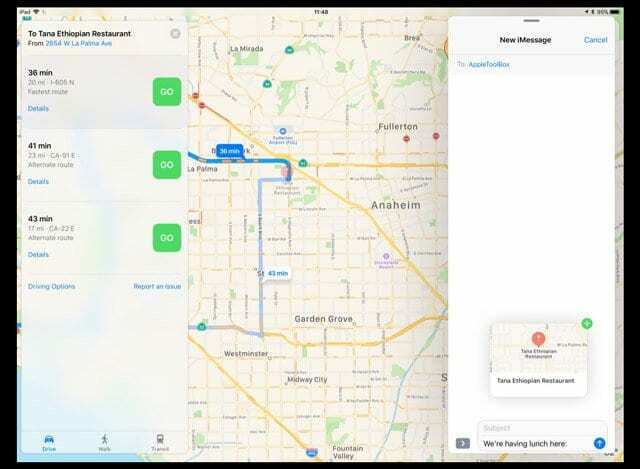 So open Maps and then open Messages side by side or have an app panel floating above and then just long press, drag, and drop that location into Messages. Easy-peasy! 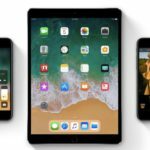 Drag and Drop for Apple Maps currently only works on iPads–BUT we are really hoping it comes to iPhone, cause let’s face it, most of us use Apple Maps on the go, with our iPhones! And the other Maps improvements? With iOS11 and an iPad, transferring drags between your fingers or hands is simple. Just maintain the long press. You can even start multiple drag sessions at once by long pressing with multiple fingers (or hands) at the same time. Fully Apple Supported and Third Party Apps Too! Drag and Drop fully supports most of Apple’s Native Apple Apps and third-party apps are adopting it too! 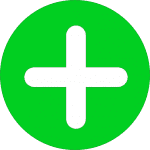 To check D&D compatibility, if you see a green plus sign icon (+) when dragging into an app, that’s your signal that the app supports drag and drop. Home screen, Dock, Reminders, Calendar, Messages, Spotlight, Files, Safari, Contacts, iBooks, News, Notes, Photos, Maps, Keynote, Pages, and Numbers. Drag n’ Drop does NOT work in ANY folders labeled as deleted–such as the Recently Deleted folder in Photos. If you want to drag and drop an item from these folders, move them to another folder first. Want D&D on Your iPhone? 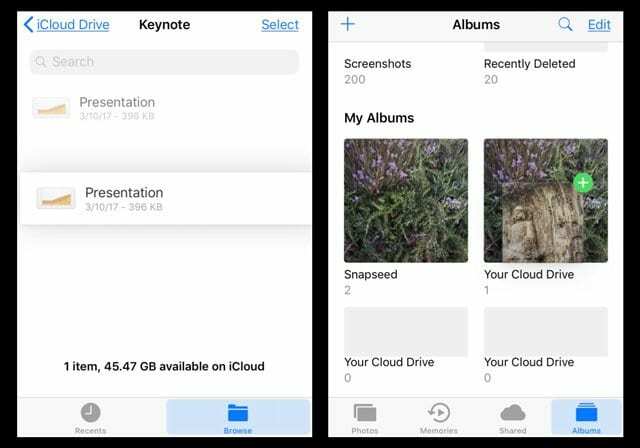 For the iPhone, iOS11’s Files App appears to support drag and drop fully. And we’re able to drag & drop images files between My Albums in Photos. 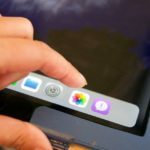 Here’s the complicated part: app to app drag and drop functionality does exist in iOS11 for iPhones—but it’s mostly disabled and not accessible to users. 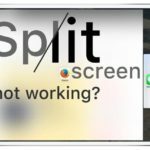 Apple contends it disabled drag and drop because of iPhone’s small screen, its lack of a Dock, AND it’s current inability to split-screens or show multitasking. Plus drop and drag really needs multiple fingers or hands, so using it with an iPhone is not exactly easy. So for now, inter-app drag and drop remains a potential feature. Perhaps in the next generation of iPhones? 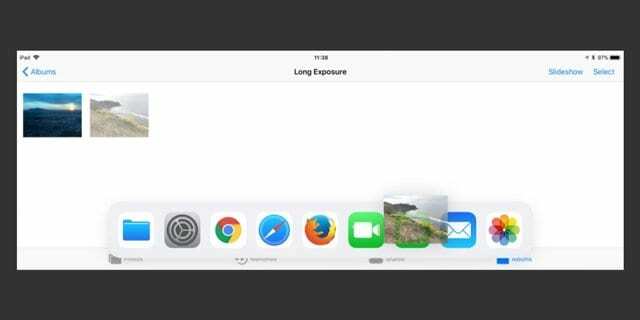 App to App Drag and Drop on iPhone XS Max iOS 12.1 not working. Is this normal? On iPad 9.7 iOS 12.1 no problem. I can select via Drag and Drop many video files in Files app. Then go to homescreen and open video player app. Add via Drag and Drop the selected video files. 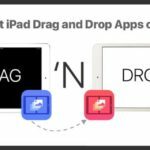 At this time, drag and drop is supported on iPads only–not iPhone or iPod. That’s true for the larger size iPhones as well, including the iPhone XS Max. We really hope Apple offers this feature on the iPhones, and in particular the larger screen models, soon. My question not answered: after latest 11.? Upgrade…, i have lost color on my lock page, its all faded away, can barely see. Please help. Why?? Please perform a forced restart on your iPad by pressing and holding both your Power and your Home buttons at the same time. Maintain this hold until you see the Apple Logo, then release. If your lock screen is still dull, go to Settings > Wallpaper and Choose a New Wallpaper. See if that makes a difference. If not, check your brightness by going to Settings > General > Accessibility > Display Accomodations > Auto-Brightness. Toggle this off and on. Or if you find your screen is generally too dark, toggle it OFF. These tips usually fix most lock screen display issues. Thanks for the in-depth discussion on drag and drop! Sounds really great and certainly should help me use my iPad Pro more like a notebook than a tablet.